Pentins has been advising clients in Canterbury for many decades and has a reputation for being a trustworthy local firm. With the help of technology, Pentins Financial Planners are expanding their geographical reach and the number of clients they can effectively service. They are a growing business and always keen to meet talented people who are interested in working in financial services. Pentins Financial Planners help people make the most of their money. They are independent financial advisers which means they are not connected to any bank, investment or insurance company and can help clients select financial products from the whole of the market place. It is not unusual for them to be able to improve their clients finances by thousands and sometimes tens, or occasionally hundreds of thousands of pounds. Needless to say, they become a valuable and important part of their clients’ lives. They build long-term relationships and enjoy helping clients pass wealth onto the next generation. There is room in the business for those who enjoy technical stuff: analytics, tax, legal, investment and economic research. For some, the client-centred work is more attractive; communicating, coaching, negotiating and everything else needed to manage long-term relationships. Pentins Financial Planners will be offering two work shadowing opportunities; one student will have the opportunity to shadow the director and take a look at the client-facing aspects of the role, dealing with client account management. The other student will be shadowing a financial planner at the firm and take a look at the technical aspects of the role, focusing on research and analysis. 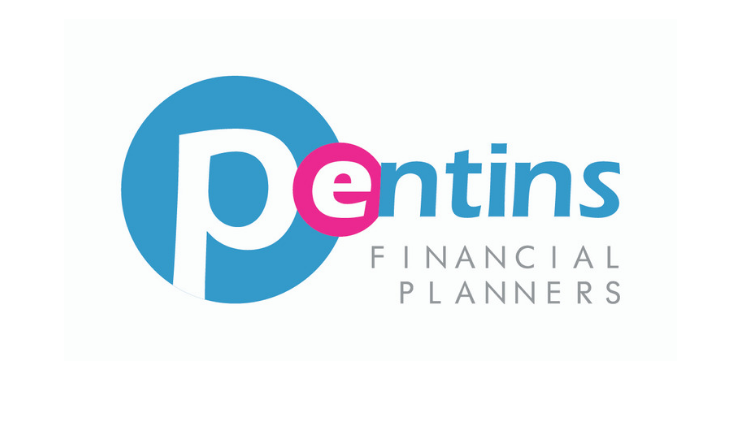 Pentins Financial Planners will also be offering an internship for a student with a talent for social media. The student will have the opportunity to design and implement a social media strategy over four weeks.